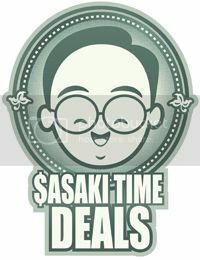 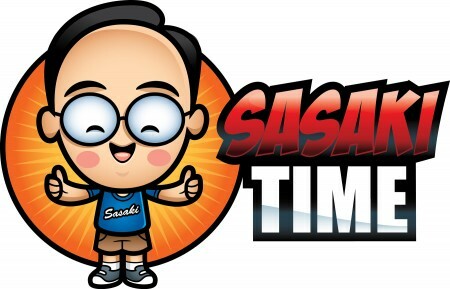 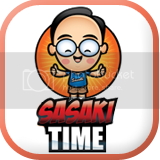 Sasaki Time: Muppets Most Wanted World Premiere Photos! The 2014 Toyota Highlander served as the Muppets’ vehicle of choice as they arrived in style at the movie premiere. A custom Highlander, specially wrapped in true Muppet fashion, was also featured on the red carpet for photo opportunities.